Following the creation in the early and mid-1900s by US based families, such as the Rockefellers, Phipps and Pews, of single family offices to oversee their own family wealth, the development of the multi-family office took off in the 1980s and 1990s . This was the result of the growing number of wealthy families, as well as the rapid developments in technology within the financial markets which required greater sophistication and skill in financial advisors. The difficulty in attracting and retaining such talented employees became more acute. These changes, combined with the consolidation of the financial services industry, significantly diminished the role of the bank trust departments that traditionally served the wealthy families. These trends resulted in an increased need and cost for family office-type services and to reduce such costs some families opened their family offices to non-family members, resulting in multi-family offices. At the same time independent service providers started to offer a similar structure with the advantage of independence from any particular family. Various jurisdictions offer the possibilities for the efficient running of family offices. 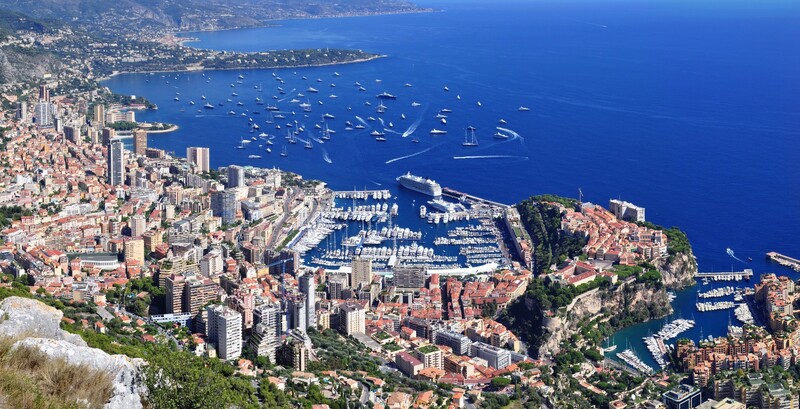 Monaco combines the advantages of most competitors in this field, with light taxation, easy access to professionals, a multi-cultural environment and central European location suited to the international living styles of wealthy families. In addition it is an ideal cosmopolitan location and a pleasant place to live, where family members can easily establish residence. We can provide a wide array of services (detailed separately on this site) which combined together comprise a cost efficient manner for clients and their families to administer their assets, tax situation, estate plan, family dynamics and generational planning. The firm can provide advice and assistance to their clients based on specialty knowledge and access to experts in fields such as: personal and business taxation, estate planning, property management and investments. • Delivery of "best of breed" advisors, money managers, custody, insurance, loans, etc. • Integration of client's estate planning, income taxes, investments, philanthropic goals and family situation.